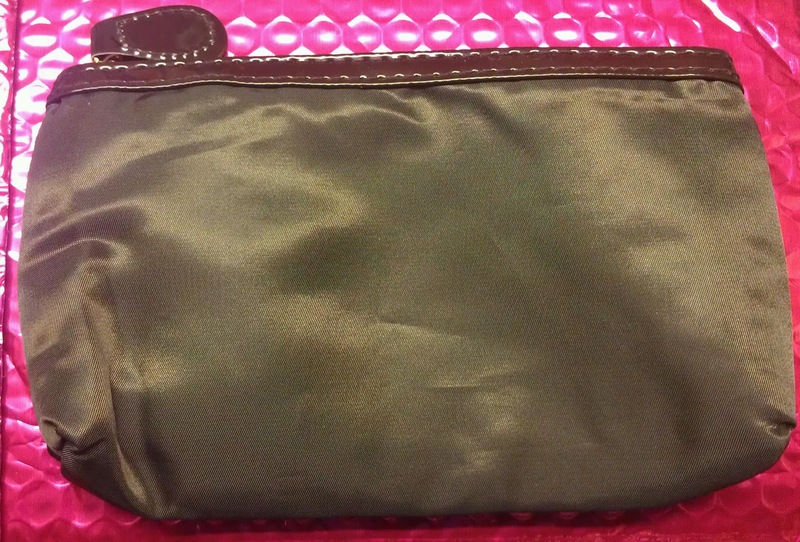 Fiorella's Closet: ipsy/MyGlam November 2012 bag! Good evening and thank you for stopping by. This post will be kinda short as tonight is laundry night! haha! 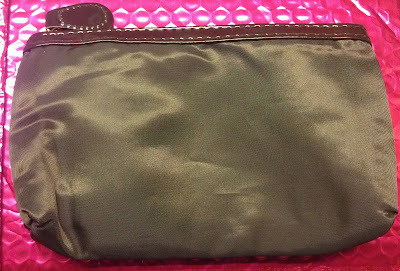 Well I got my ipsy/MyGlam bag for November! Overall I am pretty happy with this month's goodies, I am definitely keeping this subscription as it does not disappoint! Oh yes! Nail polish! This is the first time I hear about this brand, you can check out their website here. 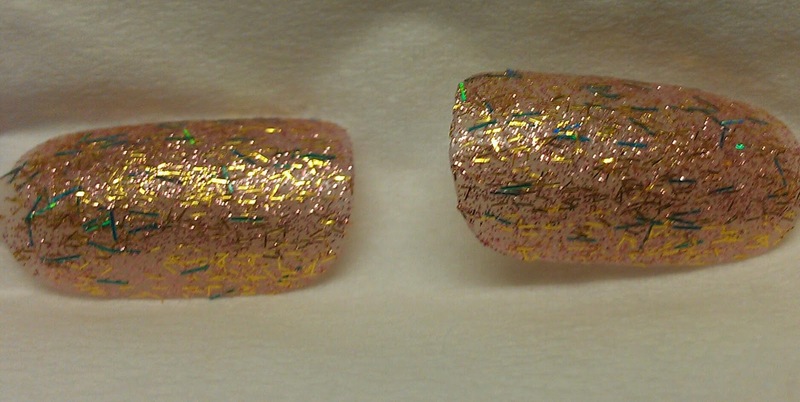 The polish I got is called Millionaire, they describe it as "teal & gold tinsels awash in rose-gold microglitter" and it retails for $13! Score! Did I mention this bag is $10 a month including shipping? so yes! definitely getting my $$$ worth once again! 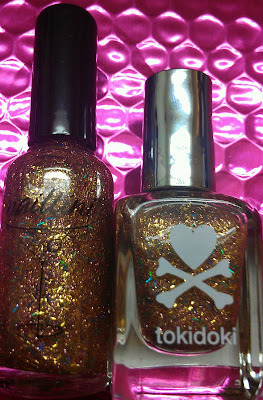 Now, as soon as I saw the polish it reminded me of tokidoki SANDy, which I picked up at Sephora a couple months ago. The tokidoki polish is now discontinued. What do you think? 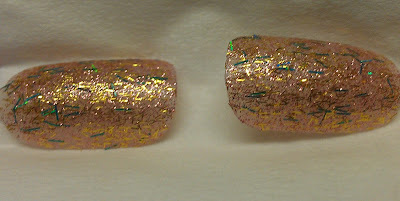 Dupes? The next product in the bag is an Eyebrow Defining Gel by Chella, you can see the full size product here, it retails for $18, the site doesn't specify what size it is, I don't think the one that came in the bag is full size, but still a pretty good size to try out. 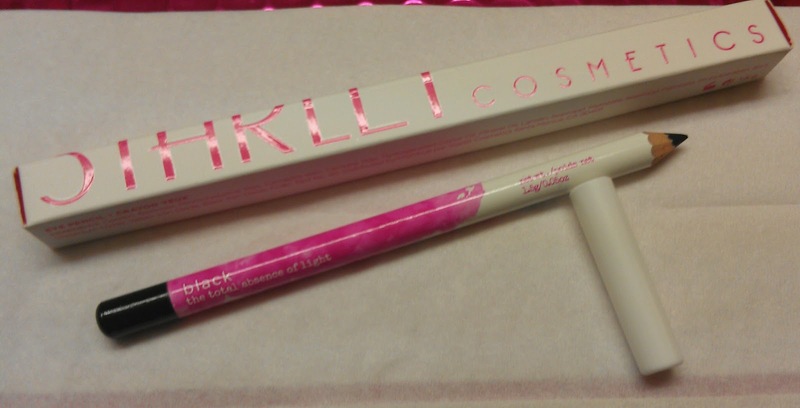 Now, my eyebrows are thick and out of control so I am definitely trying this out! Next up, marvelous Moxie lipgloss in "Dare Devil", by bareMinerals! 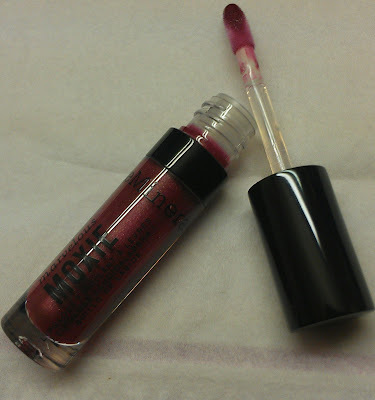 One can NEVER have too many lipglosses!!! 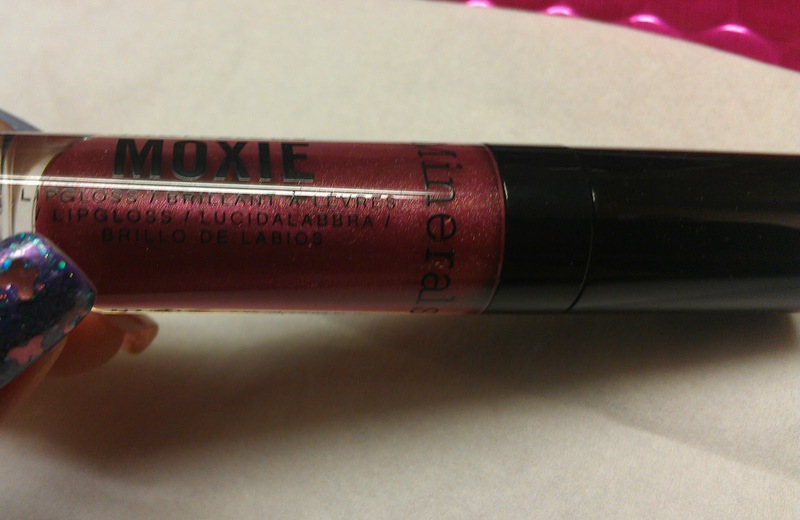 and the color is so pretty and unlike any of the ones I already have. I got an eye pencil by Starlet Cosmetics, the color is "black, the total absence of light". 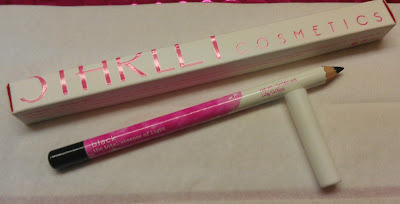 This is the first time I hear about this brand, the pencil looks ok, and on their site they have other eye pencils that retail for $11, the packaging is different, but you can see them here. Mine is definitely full sized! 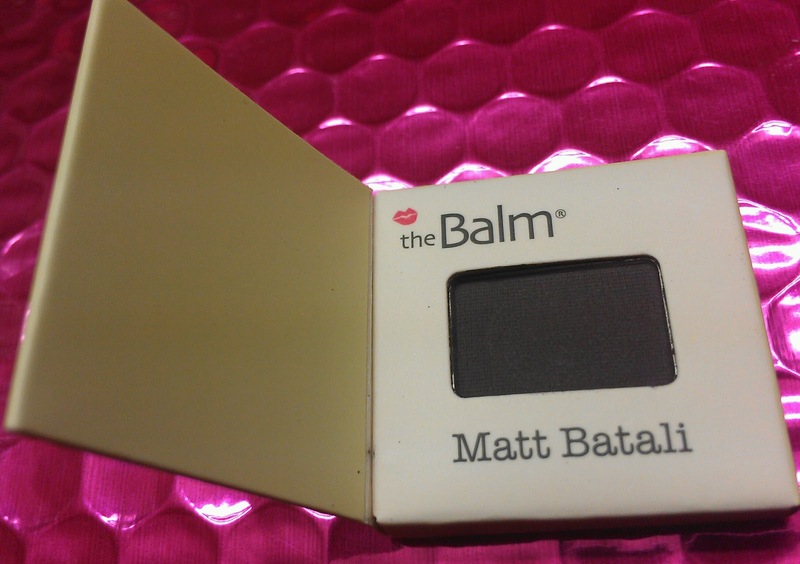 Last but not least, eyeshadow!!! 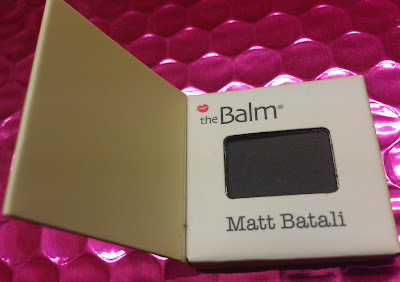 "Meet Matt(e)" by theBalm, the color is Matt Batali, it's a matte grey-ish brown! 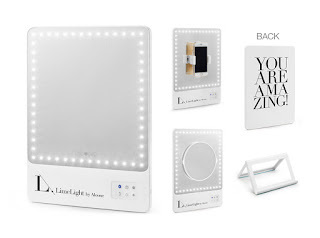 this will be fun for smoky eyes! 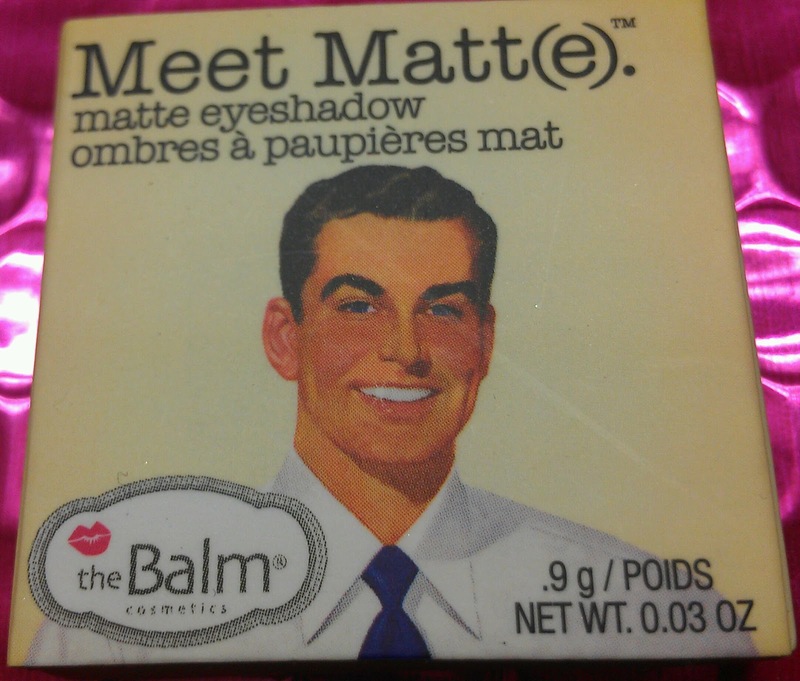 I don't believe the shadows are sold individually but theBalm sells a palette for $34.50 with 9 different matte shadows, you can see it here. What do you think? I think the bag was pretty awesome! Last month's is still the best ipsy/MyGlam bag in my opinion, but this one came pretty darn close! and I can't wait for next month! I have a feeling December's bag is going to be legen.... (wait for it!) ...dary! hahaha bonus points if you know what show I've been watching lately! Have a great night and thank you again for stopping by! PS. I have some goodies up for sale here. I received the same items as you! Was a bit sad as I saw some got Benefits Theyre real mascara which is my fave! 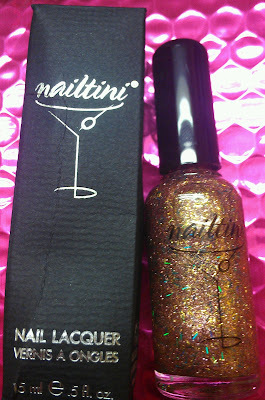 You're right- the nailtini is def a dupe of the one you have! I can't wait to get mine! It must be on its way or something, I hope... Do they send email confirmations? I'm so stoked to have this Tokidoki in my home now!